I ran across an interesting match a few days ago, Eve with Maximillan Cooper, it seems they have made a baby. I don’t follow Eve at all so I was more than surprised to see she was with a Caucasian man. 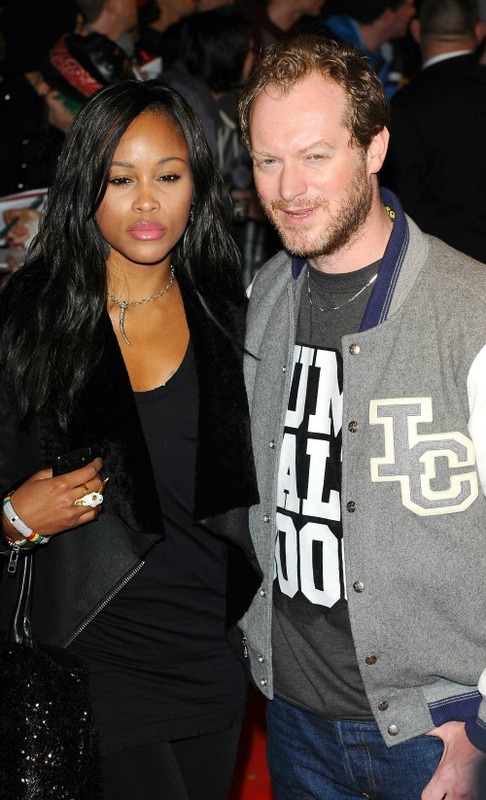 Rapper Eve Pregnant With Her First Child? I know nothing about these two, but she doesn’t look happy, could it be because he already has five kids? YIKES, I wonder what deal she is making to have this baby. I am a believer that most things that happen with celebrities involve back room deals for more fame, protection for the families or just plain mind control being used to keep them in line with the gravy train.